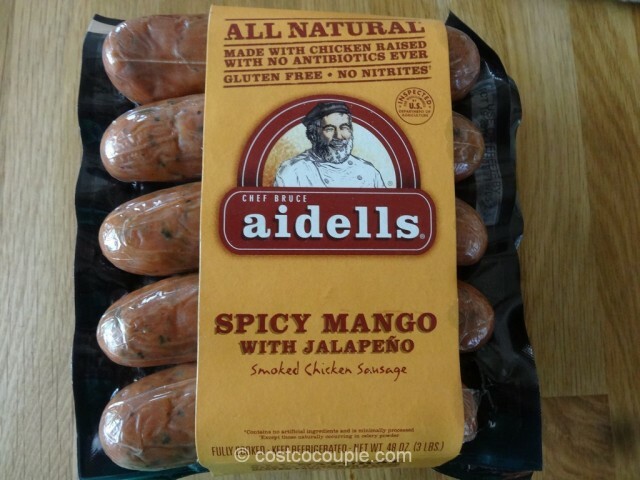 We recently sampled the Aidells Spicy Mango With Jalapeno Chicken Sausage at Costco. 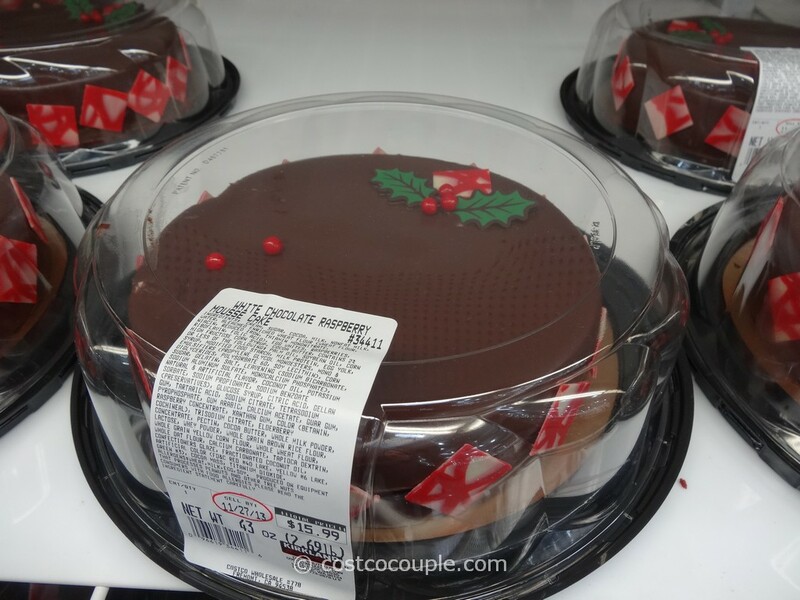 We really liked it so we bought one and grilled them last weekend. The sausage is made with chicken, mango, spicy jalapeno, cilantro, and paprika. 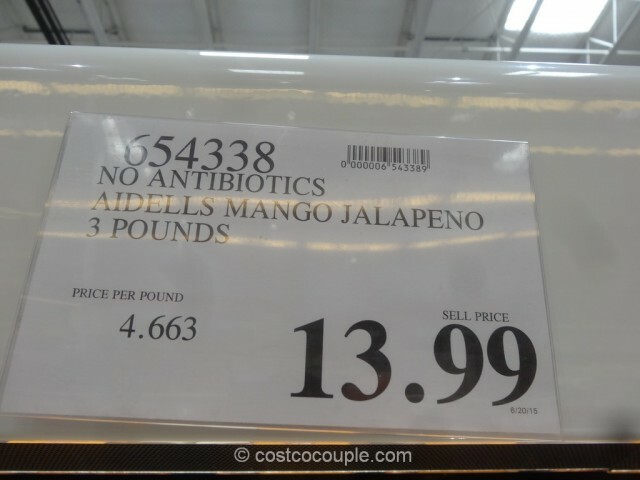 The jalapeno gives it an extra kick and the mango adds some sweetness, not too much but just enough. 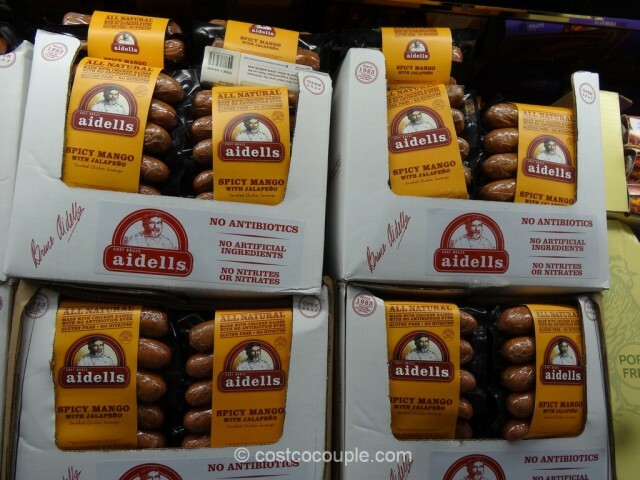 I think most of Aidells’ sausages lean on the sweet side but this one is less sweet and more spicy, just the way we like it. 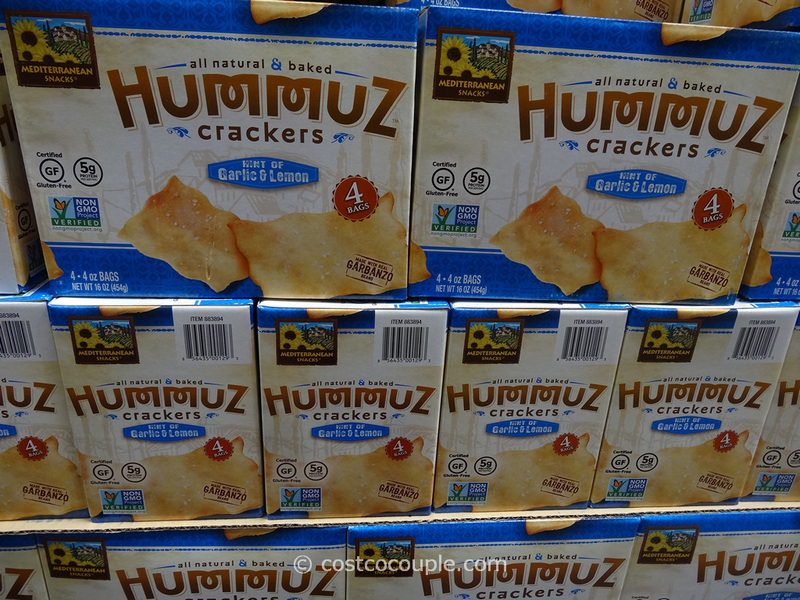 The sausages are fully cooked so it’s really easy to grill or bake them for about 8 to 10 minutes. There are 15 links total in the 3-pack (5 sausages in each pack). 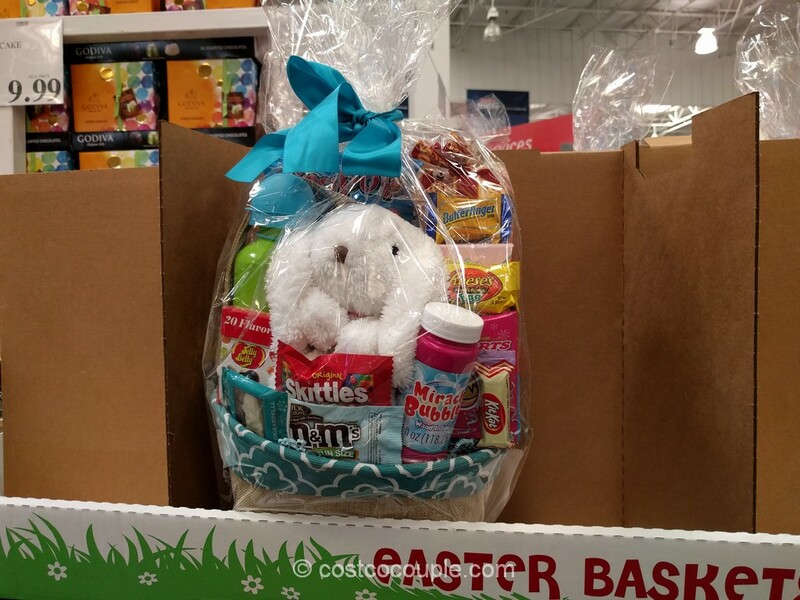 Total net weight is 3 lbs or 48 oz. 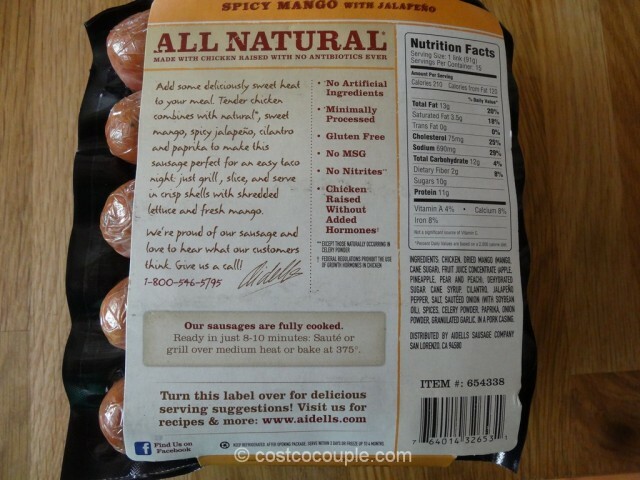 Aidells Spicy Mango With Jalapeno Chicken Sausage is priced at $13.99.